It’s been a pretty tumultuous year by all standards. In the political and social chaos that is 2017, we needed good comedy more than ever. Laughter and escapism can become one and the same, and many people (including myself) have turned to comedy for some sense of solace. And this year, the world of comedy has given us a lot to laugh at. “Comedy” can be a lot of things, and it’s very subjective, as a person’s sense of humor is as individualistic as they are. But there is no denying that comedy is much more than stand-up specials and sitcoms. Whether it’s an unconventional comedy special, a novel of humorous stories, or an off-kilter improv theater, great and envelope-pushing comedy is alive and well. Here is a list of the things in comedy that might not fall on the more traditional “best of” end of year lists. Either way, you’ll be laughing. You know John Hodgman whether you actually know him or not: He played the nerdy role of “PC” in Apple’s inescapable “Get a Mac” ads alongside the actor Justin Long in the mid aughts. The humorist has written a handful of books, and his stories have been published everywhere from McSweeney’s to The New York Times Magazine. 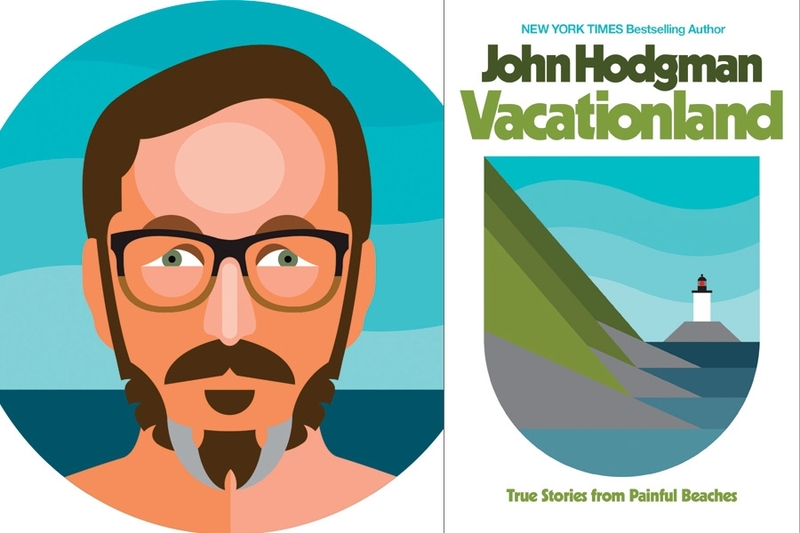 Hodgman’s latest novel, “Vacationland: True Stories from Painful Beaches,” is a poignant, sincere, and hilarious mediation on growing into adulthood, the memories of his youth, and how a self-described “minor television personality” was able to purchase more than one vacation home. Shannon O’Neill does it all. She’s the Artistic Director of The Upright Citizens Brigade Theatre NY where she regularly performs every week. still manages to show up on TV shows like Broad City and The Chris Gethard Show. This year, UCB Theatre moved from a tiny basement space (their home for the past decade) to a new 160-seat theater in Manhattan’s Hell’s Kitchen neighborhood. 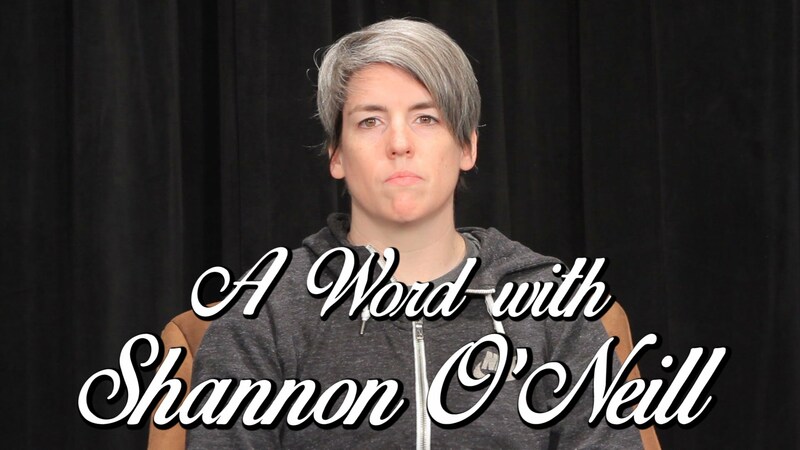 She’s curated a beautiful and bizarre world of comedy that is inclusive and diverse as it is absurd and hilarious, and the new space will only make things better. On any given night at UCB, you can hear her unmistakable laugh from the back of the room before she disappears into the back room to keep running the theatre that means the world to fans, students, and performers alike. It’s been a breakout year for the quiet comedy of SNL writer and comedian Julio Torres (@juliothesquare). He’s released a stand-up special for Comedy Central and has become a regular guest on The Tonight Show Starring Jimmy Fallon. 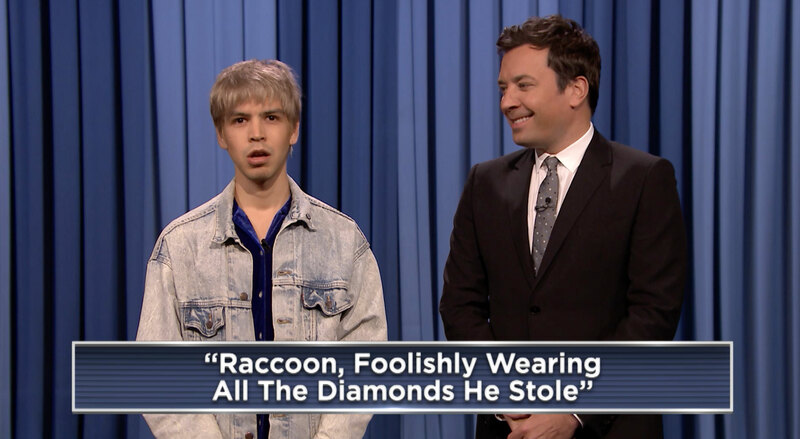 His SNL sketches are hyper specific but broadly hilarious, including this year’s “Papyrus” short staring Ryan Gosling and last year’s standout “Wells For Boys” with Emma Stone. The best part about following him on Twitter—other than his musing on his favorite shapes and colors—is trying to guess which one of his weird and wonderful tweets will end getting made into a sketch. 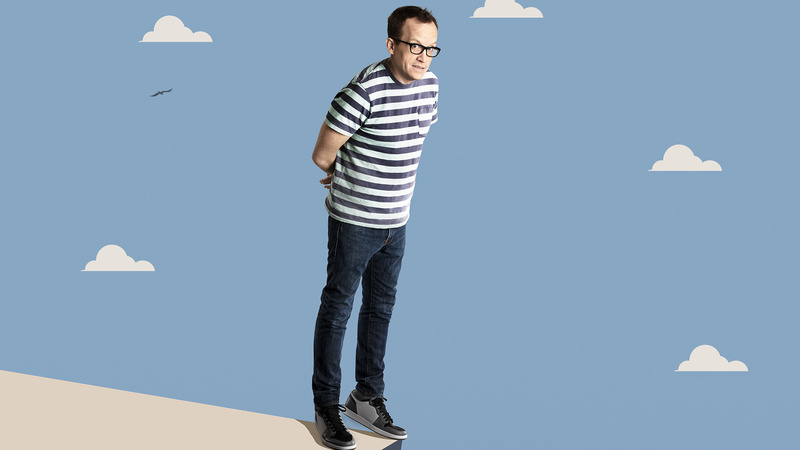 “When I started focusing on stand-up, I noticed I wasn’t a very good joke writer,” Chris Gethard told me earlier this year when I interviewed him. “I’m the first one to admit that I can’t really set up punchlines, but I can tell a very honest story.” It was his agency for storytelling that led to his one-man off-Broadway show turned HBO special Career Suicide, which was billed as a “comedy about suicide, depression, alcoholism, and all the other funniest parts of life.” Gethard has made a name for himself with the high-concept and low fidelity comedy of the long-running The Chris Gethard Show but with Career Suicide, he shelves his absurdist humor for a special that muses on depression with a defiant vulnerability and pointed comedy that is second to none. 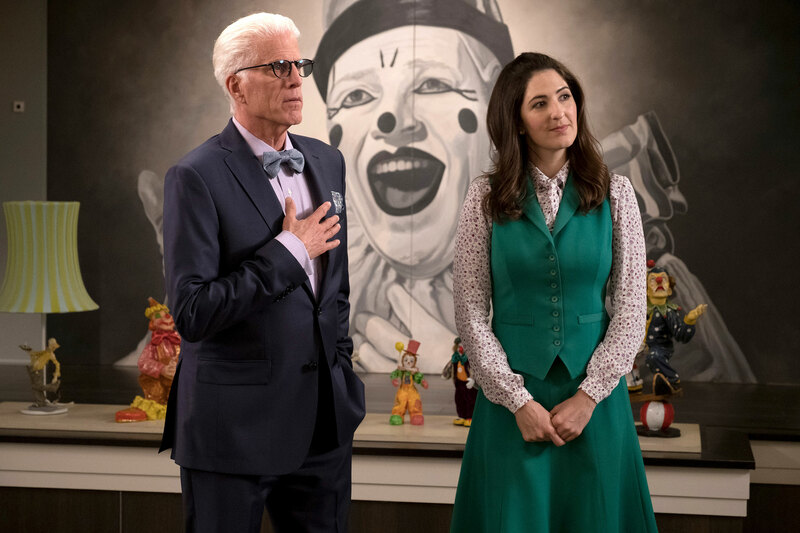 In an era of so-called prestige television, one of my favorite shows is the NBC sitcom The Good Place. The show’s best character is Janet, an artificial intelligence bot that sits somewhere in-between human and robot. Expertly played by D’Arcy Carden, Janet is helps ground off-the-wall characters that swirl around her. For a non-human character, Carden has managed to make Janet feel futuristic and unpredictable, yet heartfelt and true. It’s a curveball in the show’s overarching “good vs. bad” narrative and Janet almost always manages to steal the scene with skill and grace that doesn’t come around too often. 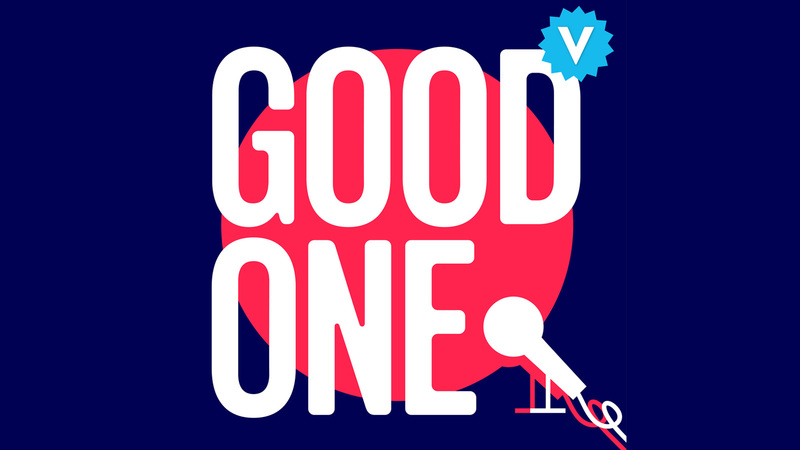 The “Good One” podcast isn’t exactly for everyone, and that’s okay. It’s an entire podcast that is solely dedicated to talking about jokes which is absolutely fascinating if you’re a comedy nerd. Host Jesse David Fox speaks to comedians about a specific joke of theirs, and then will break down the joke beat by beat. It’s a fascinating look at the comedic process and a must-listen for any diehard fans of comedy. Whether Fox is talking to a legend like Jerry Seinfeld or a newer comic like Ron Funches, it makes for one hell of a listen. Tig Notaro, Maria Bamford, Pamela Adlon, Amy Sedaris, Tiffany Haddish, Julie Dreyfus, Ali Wong, Michelle Wolf,Tracey Wigfield, Tina Fey, Tami Sagher, Rachel Bloom, Susie Essman, Julie Bowen, Megan Amram, Liza Treyger, Ellie Kemper, Amber Ruffin, Nikki Glaser, Shannon O’Neill, Aidy Bryant, Cecily Strong, Leslie Jones, Samantha Bee, Aparna Nancherla, Anne T. Donahue, Sarah Silverman, Jo Firestone, Julie Klausner, Andrea Martin, Nicole Drespel, Melissa McCarthy, D’Arcy Carden, Ilana Glazer, Abbi Jacobson, Jen Statsky, Marcella Arguello, Mo Fry Pasic, Naomi Ekperigin, Patti Harrison, Sarah Schneider, Sam Jay, Ana Fabrega, Natalie Palamides, Noël Wells, and Kate McKinnon—just to name a few. Poster art from Noël Wells’ debut film Mr. Roosevelt.